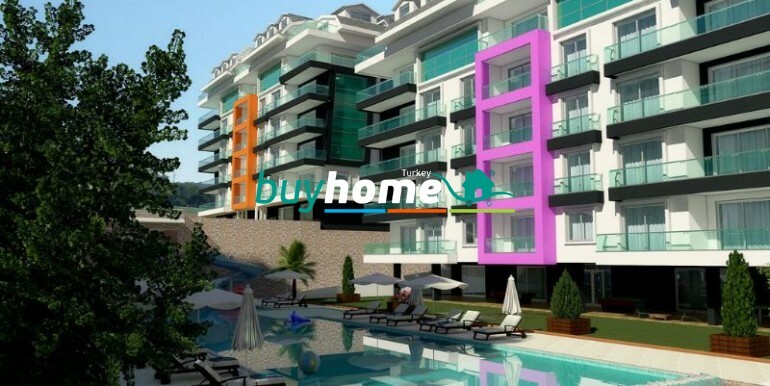 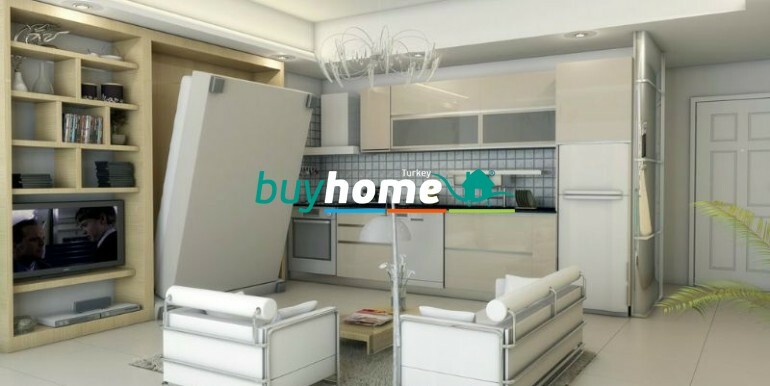 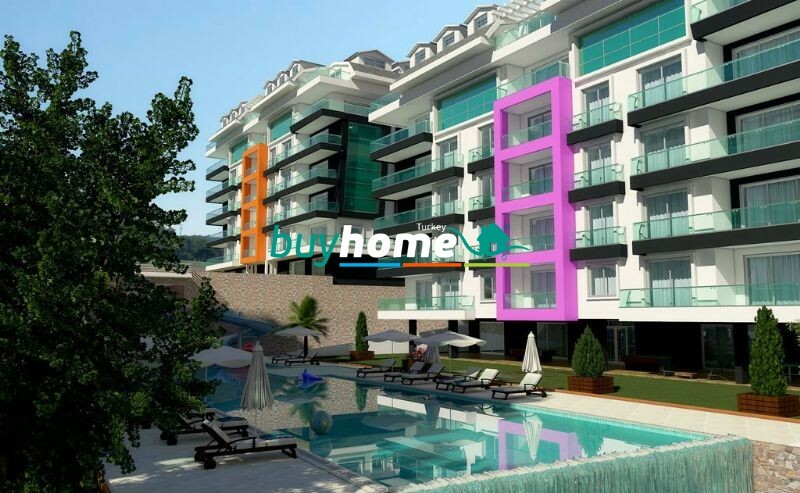 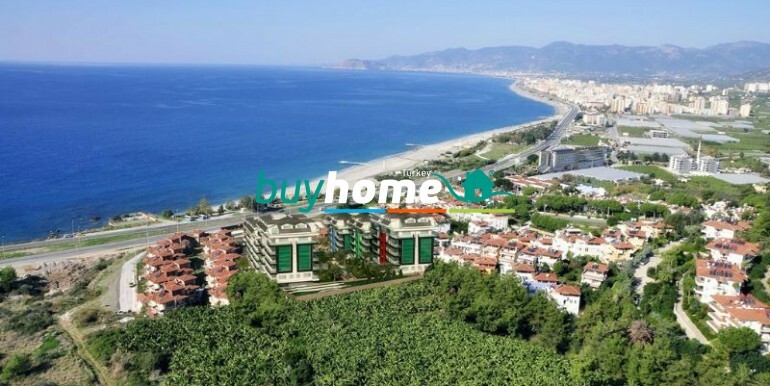 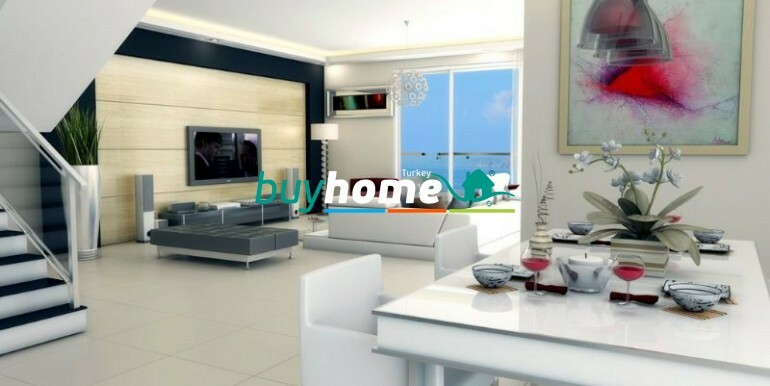 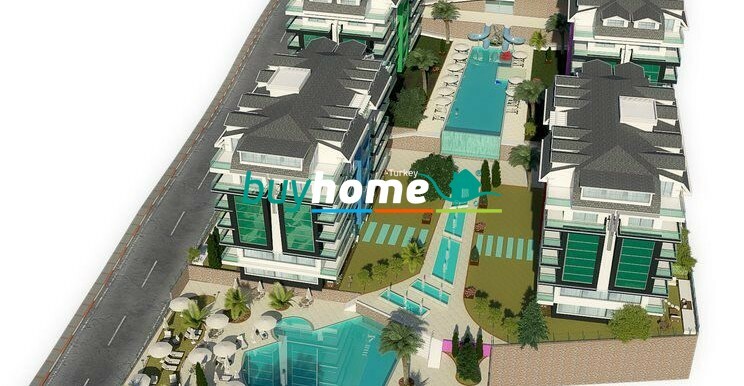 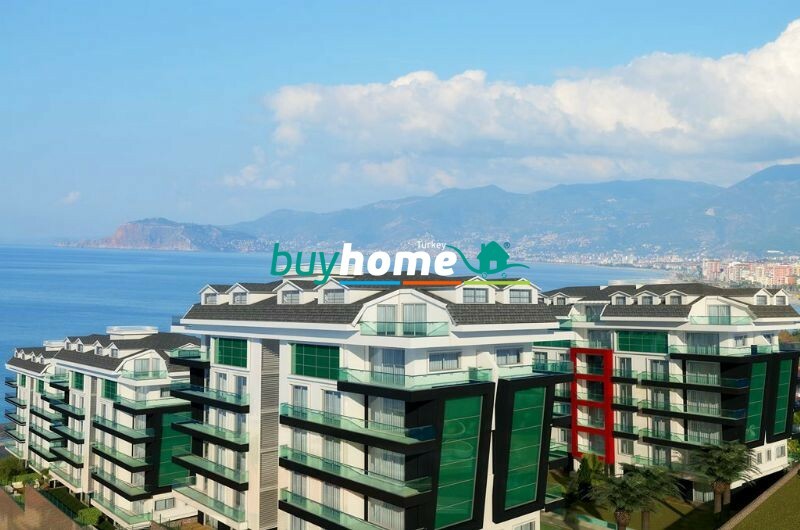 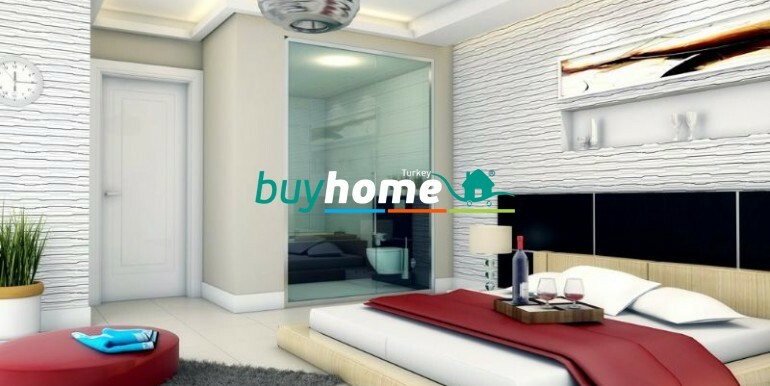 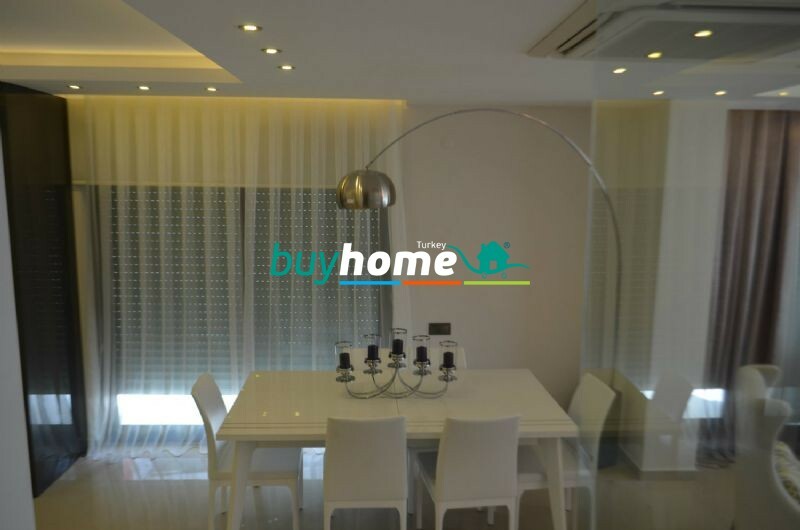 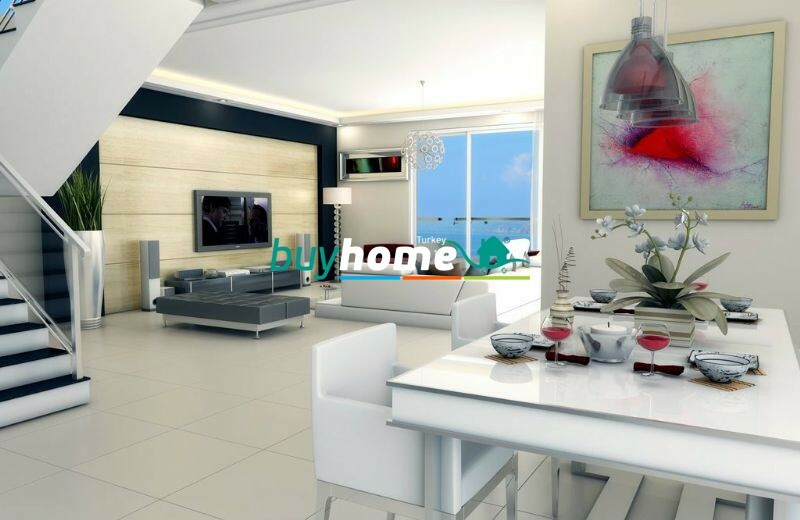 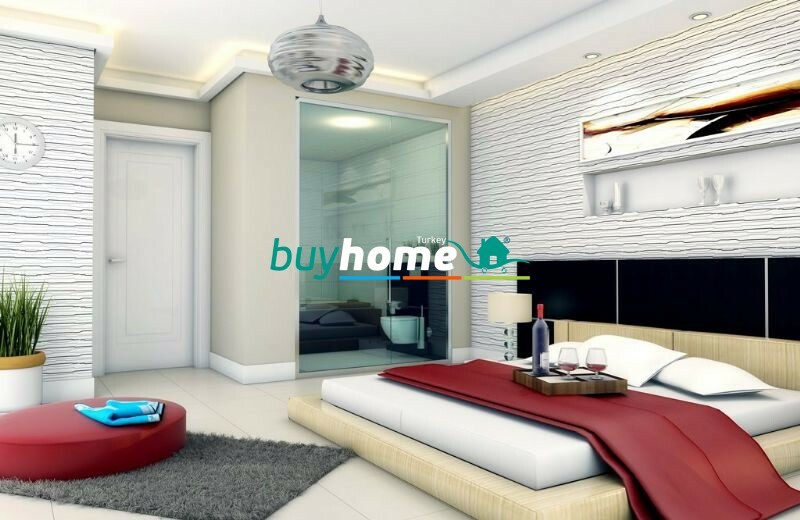 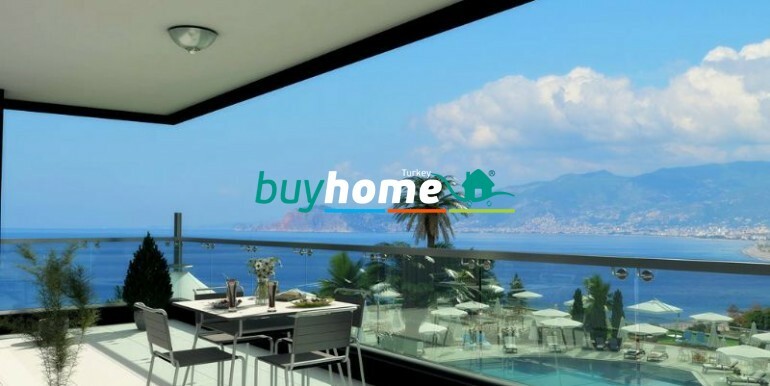 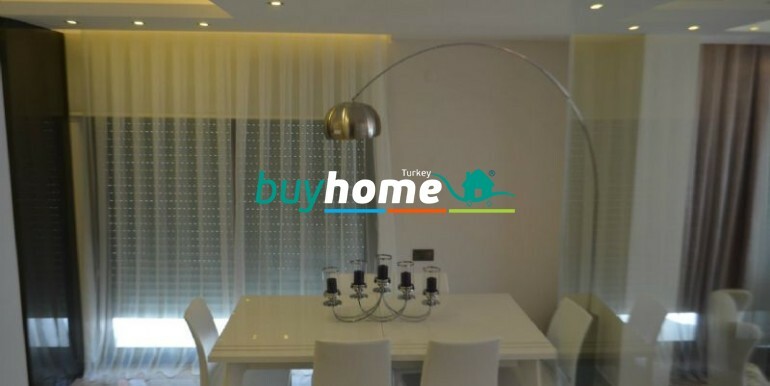 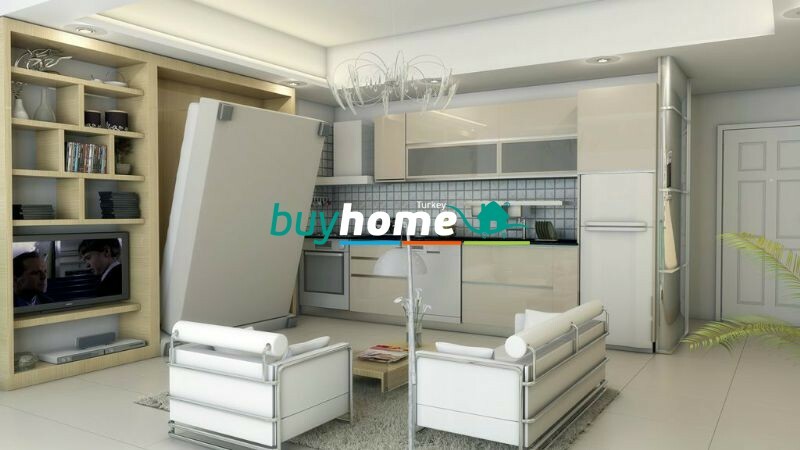 BH Konak Seaside Residence | Your real estate agent in Turkey.Rent Apartment in Alanya. 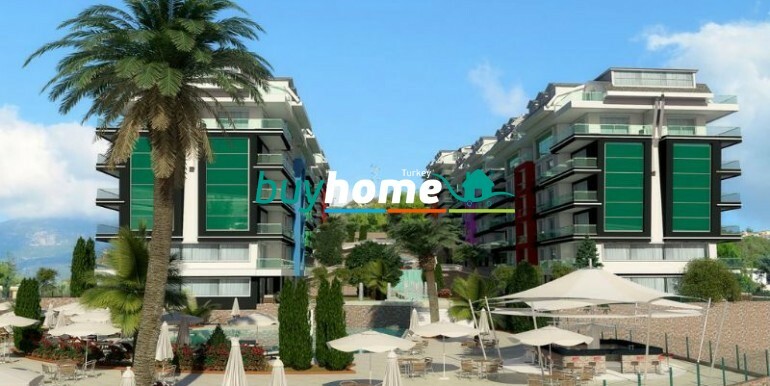 14 3+1 garden duplex apartments, 4 2+1 garden duplex apartments, 6 studio apartments, 30 1+1 apartments, 66 2+1 apartments, 30 3+1 penthouse duplex apartments; totally there are 150 apartments. 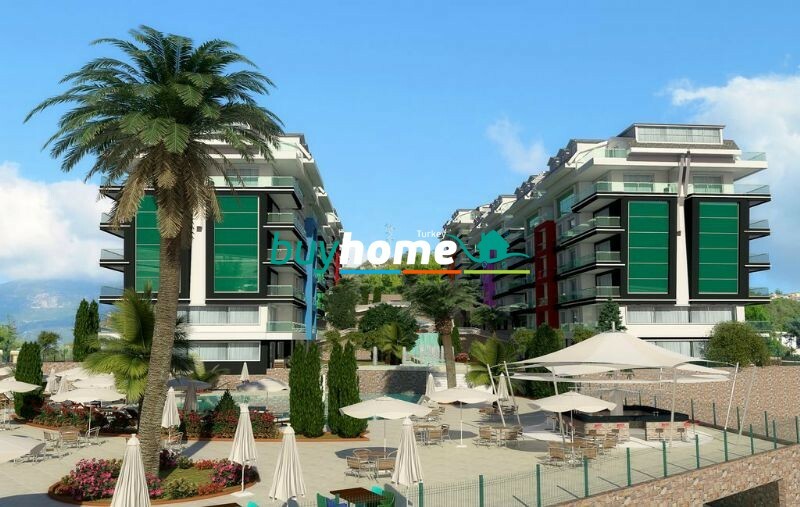 Gross dimensions of the apartments are: studio apartments 42 square metres, 1+1 apartments 76 square metres, 2+1 apartments 105 square metres, 2+1 garden duplex apartments 175 square metres, 3+1 garden duplex apartments 195 square metres and 3+1 penthouse duplex apartments 170 and 230 square metres. 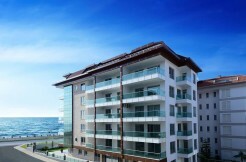 Our seafront Project is comprised of 6 blocks and 4 floors (plus ground floor) on 8000 square metres. 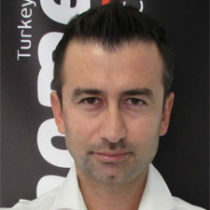 It is 15 km. 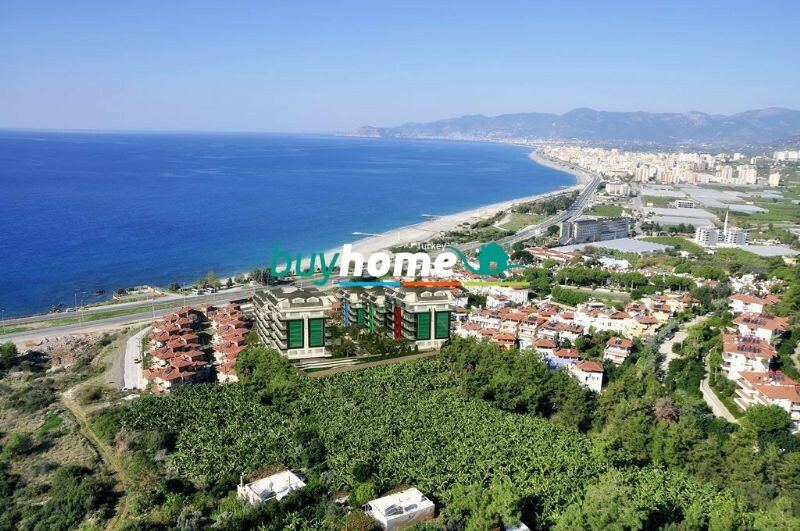 away from Alanya and 26 km. 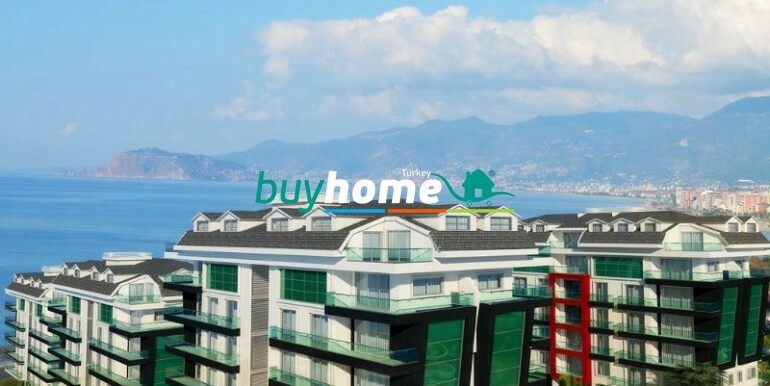 away from Gazipaşa Airport. 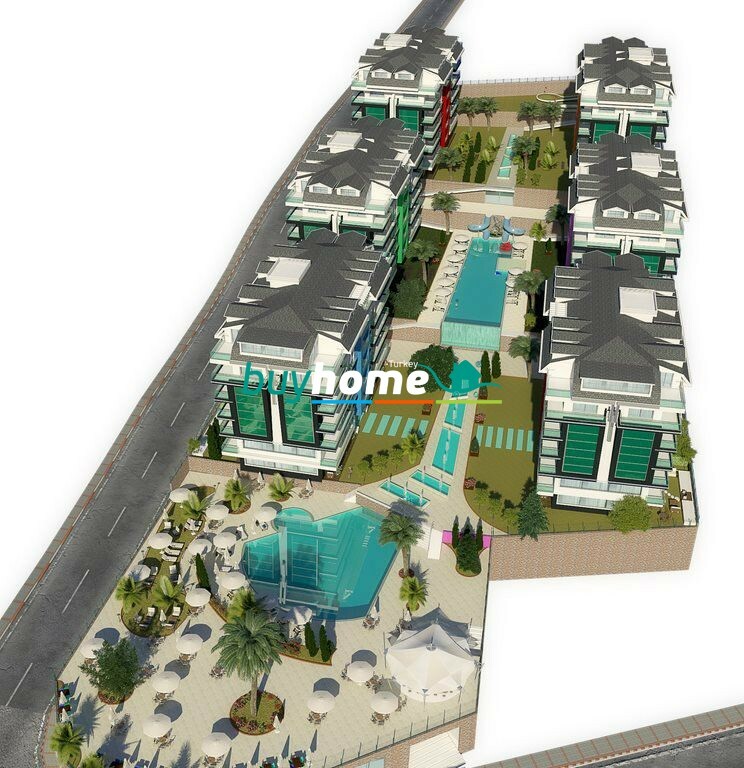 At the social areas, there are fitness center, Turkish bath, sauna, steam room, salt room, chocolate room, private family room with hot tub, indoor swimming pool, billiards, table tennis, pilates &yoga hall, cinema, playstation room, play room for children, convention hall, 2 big swimming pools(one with slides),basketball, mini golf, playground, camellia, barbeque, garden &green space, sitting areas in the garden, artificial waterfall, poolside cafeteria, indoor &outdoor restaurants, parking lots and garages. 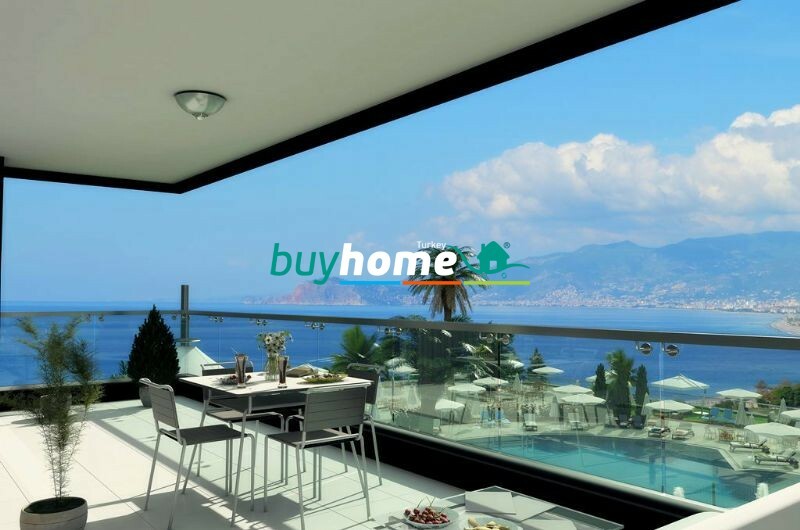 Technicalities: Exterior antibacterial heat, water and sound insulation; fully automatic big, large, modern lifts; fire alarm system; host system satellite&internet; 7/24 security monitor system.